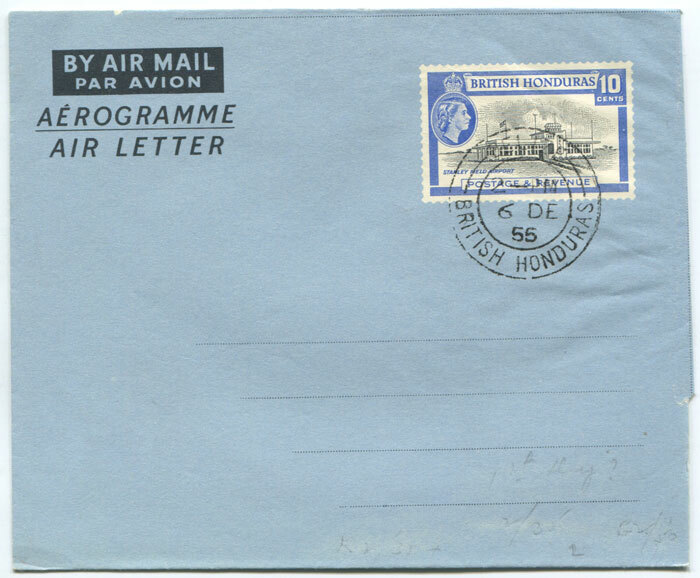 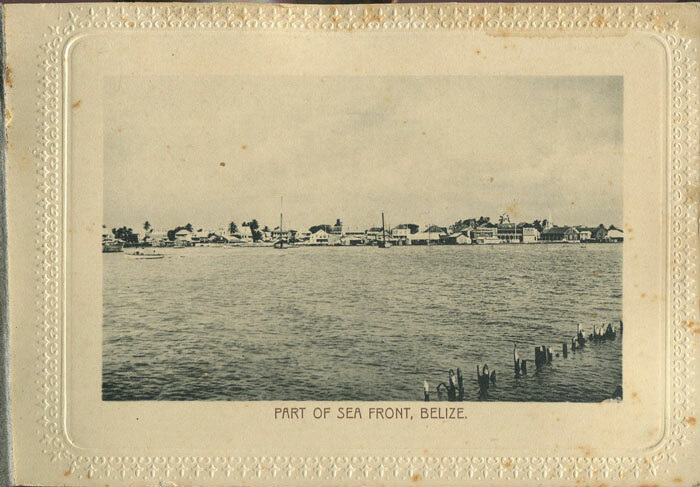 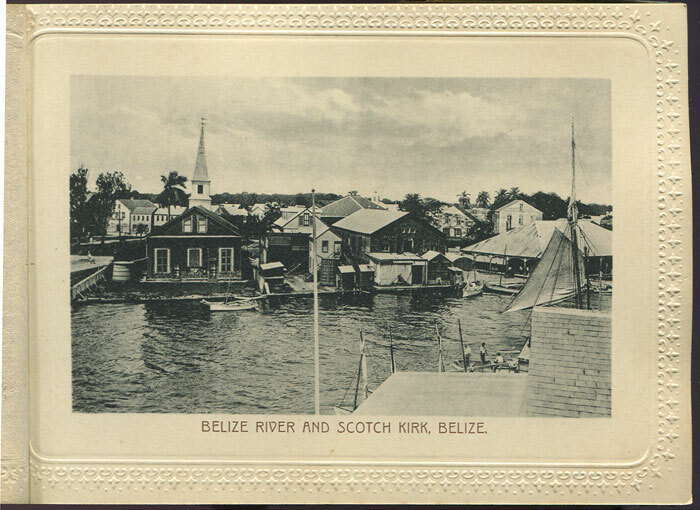 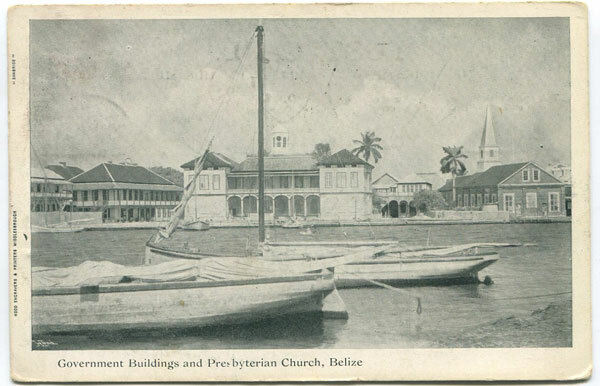 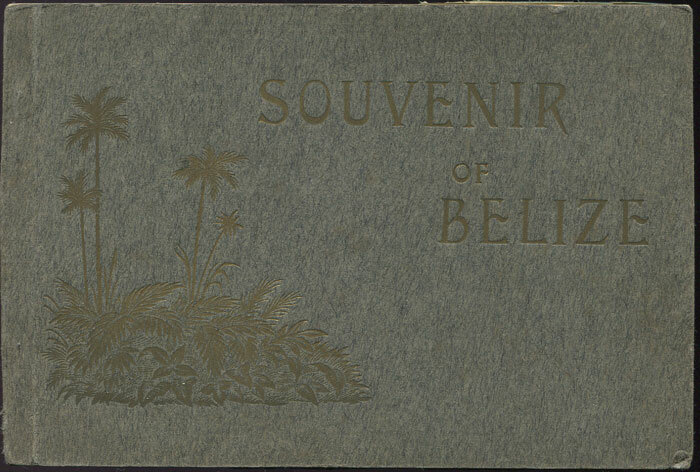 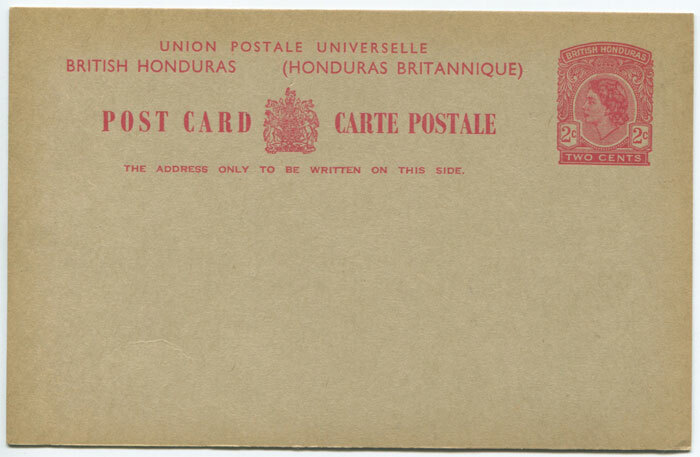 Postage stamps, booklets, flight, censored and maritime mail and philatelic covers of British Honduras, now Belize, for sale. 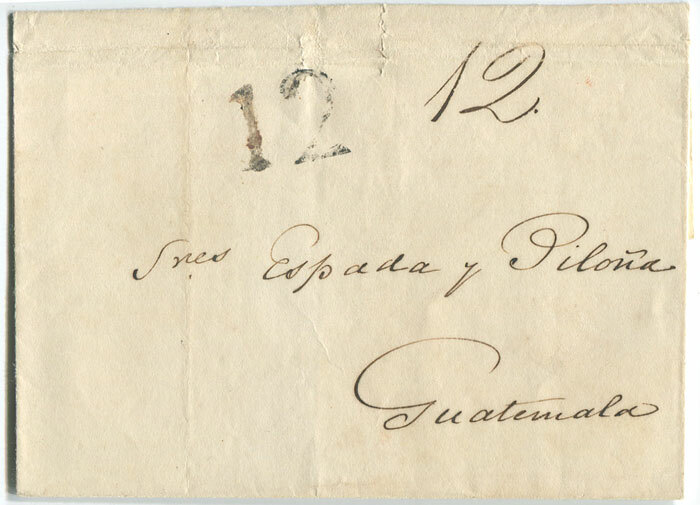 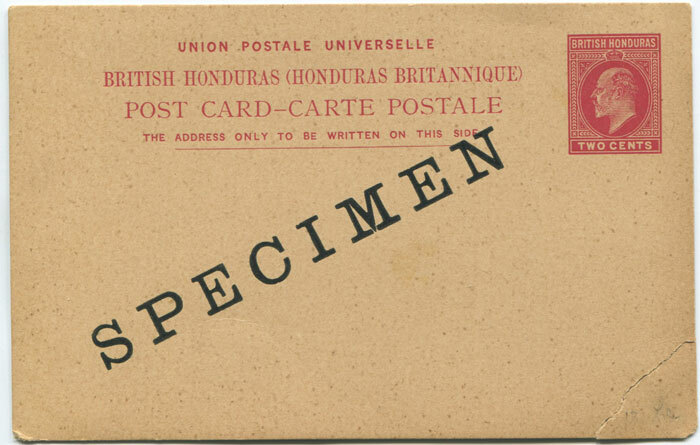 Considering how little in the way of stamps and covers of British Honduras comes on the market this remains a popular area. 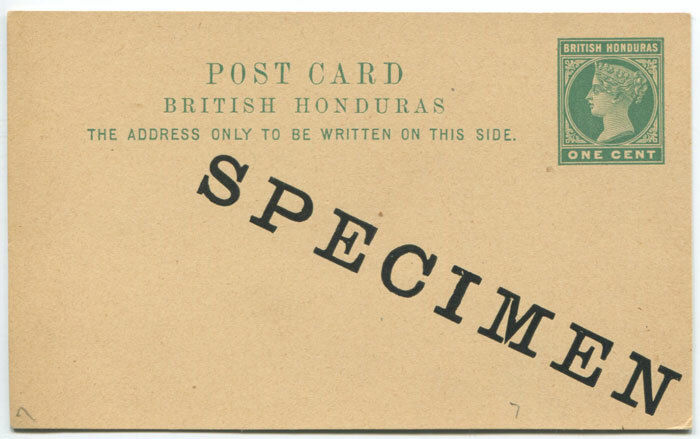 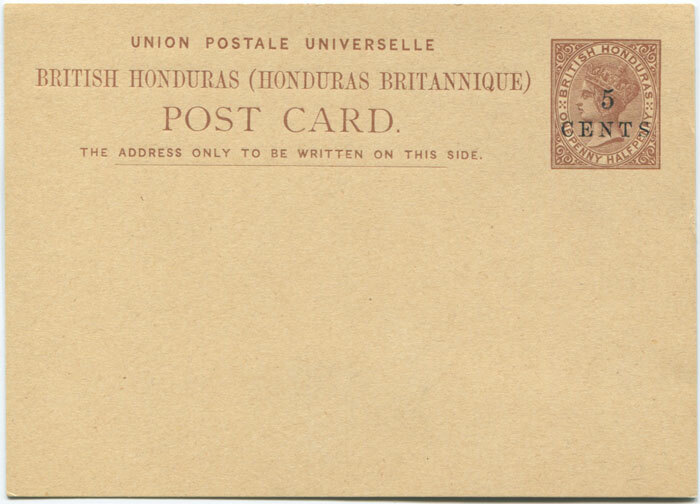 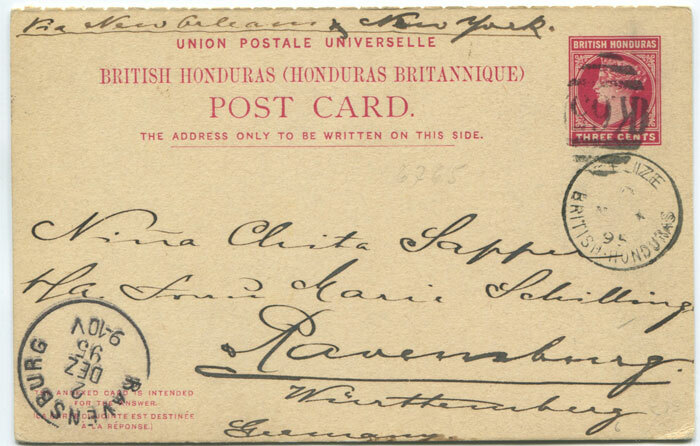 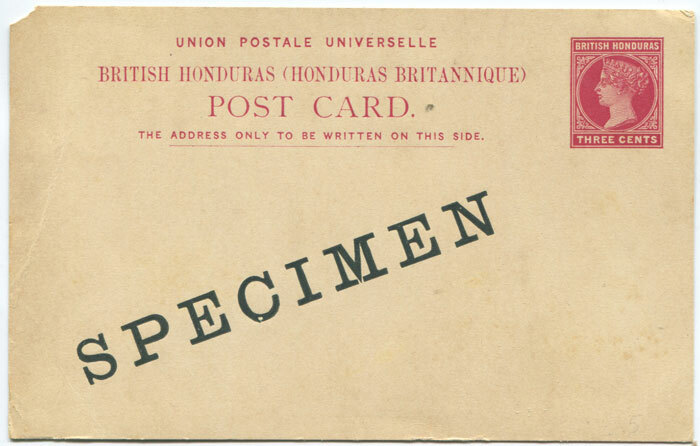 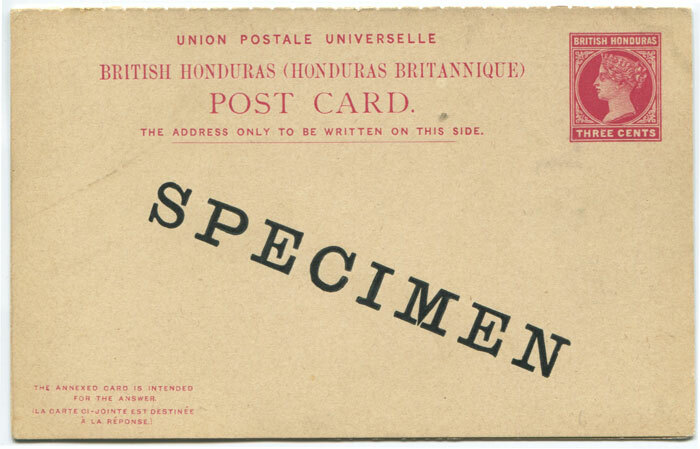 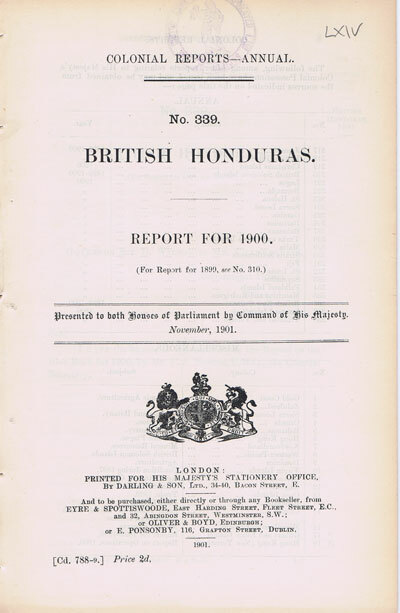 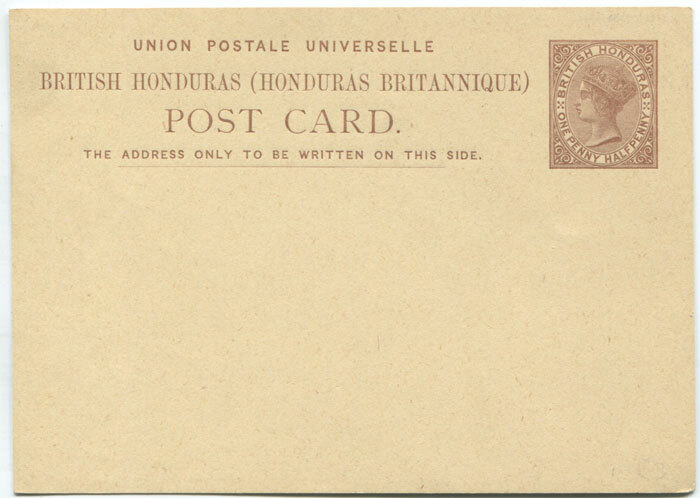 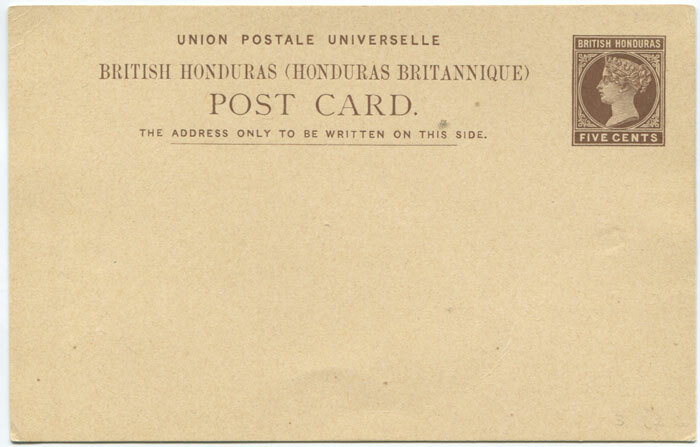 Little pre stamp postal history of British Honduras exists. 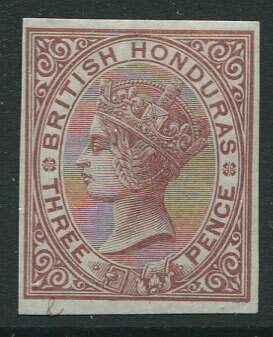 Collecting stamps of British Honduras is reasonably straight forward but proof material is hard to come by. 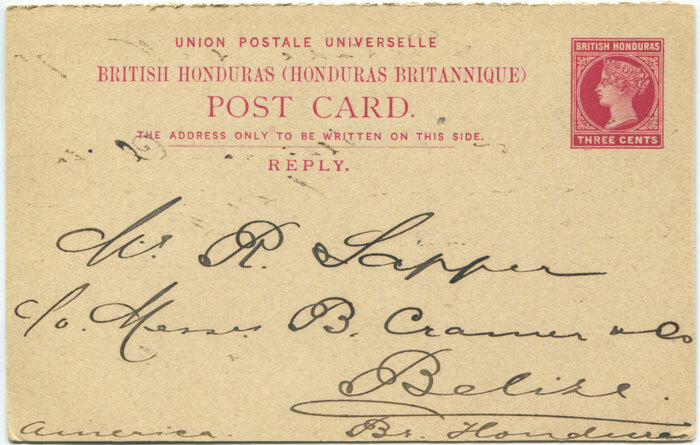 British Honduras does provide a paradise for postmark collectors with the delightfully named villages such as Double Head Cabbage which exist in different and mostly scarce temporary rubber date stamps. 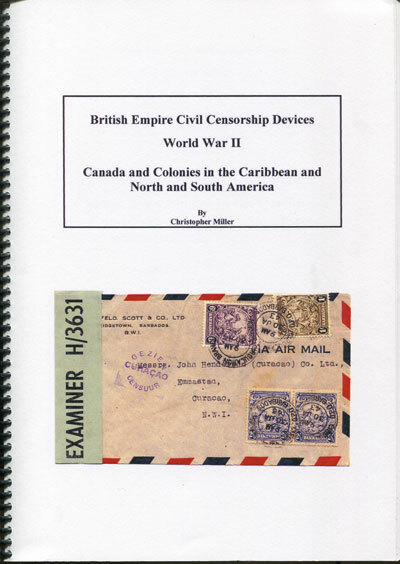 For stamp collectors I would recommend the purchase of the relevant section of Robson Lowe Encyclopedia Vol. 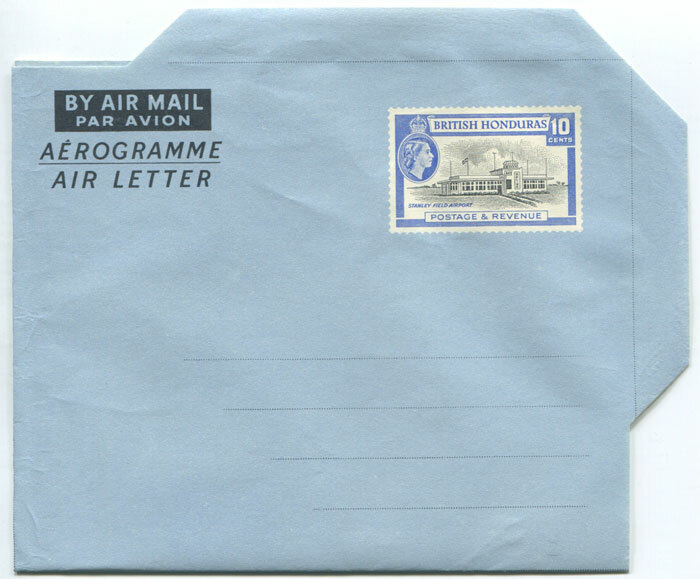 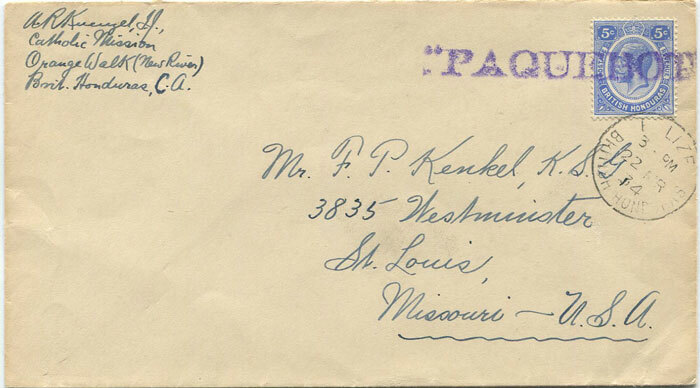 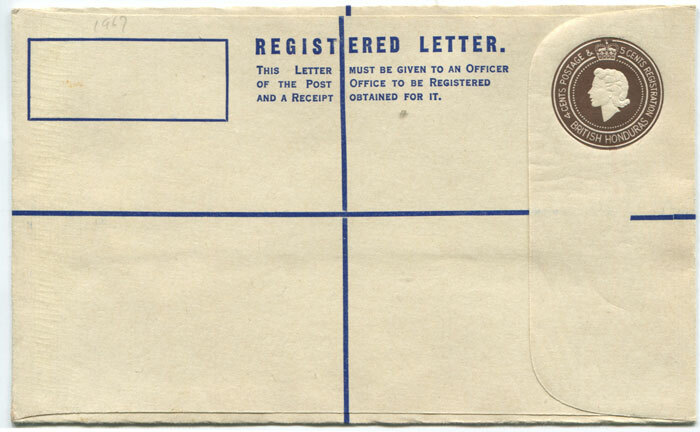 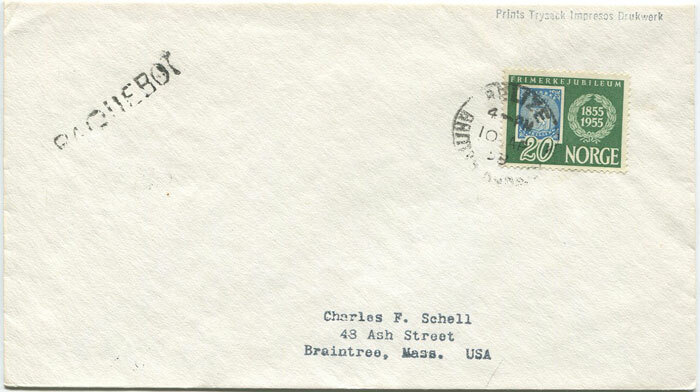 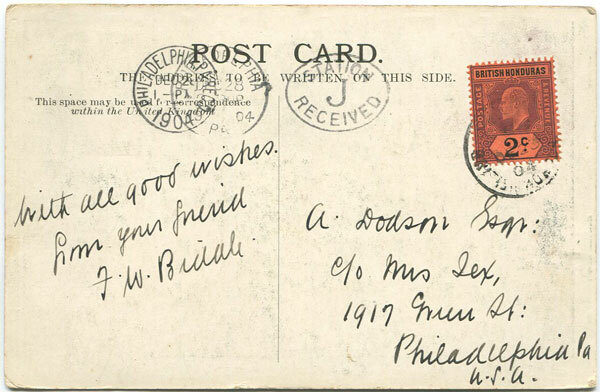 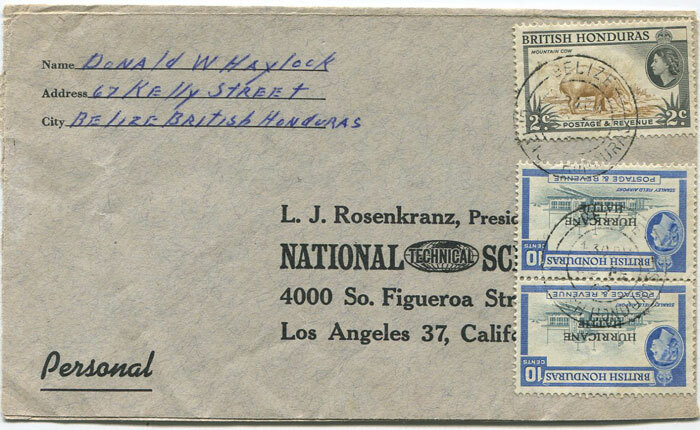 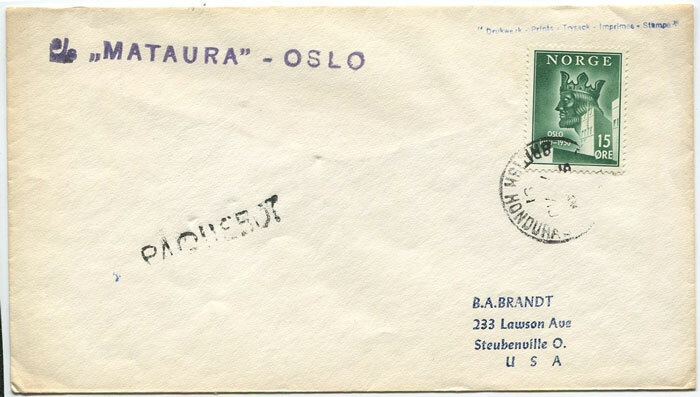 V. Postmark collectors and those interested in postal history should look for the handbooks by the late Ed Addiss and the new work published by Ted Proud.